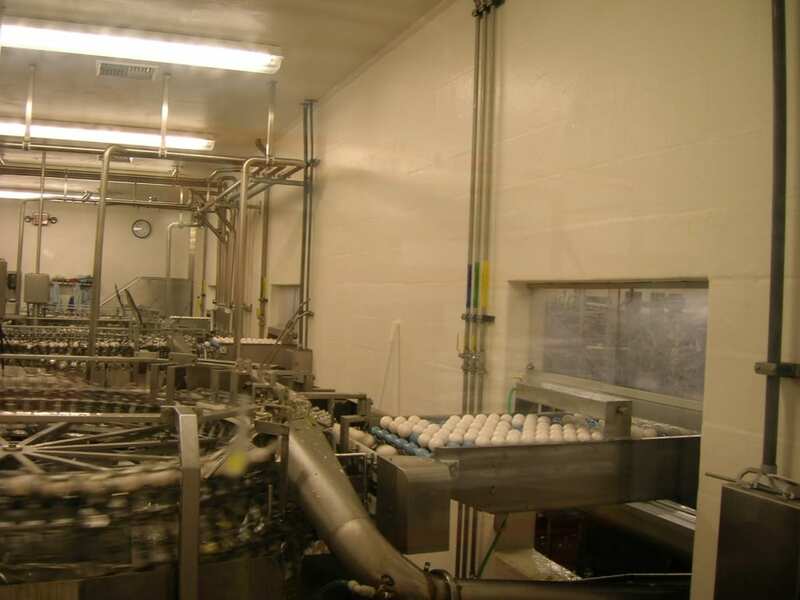 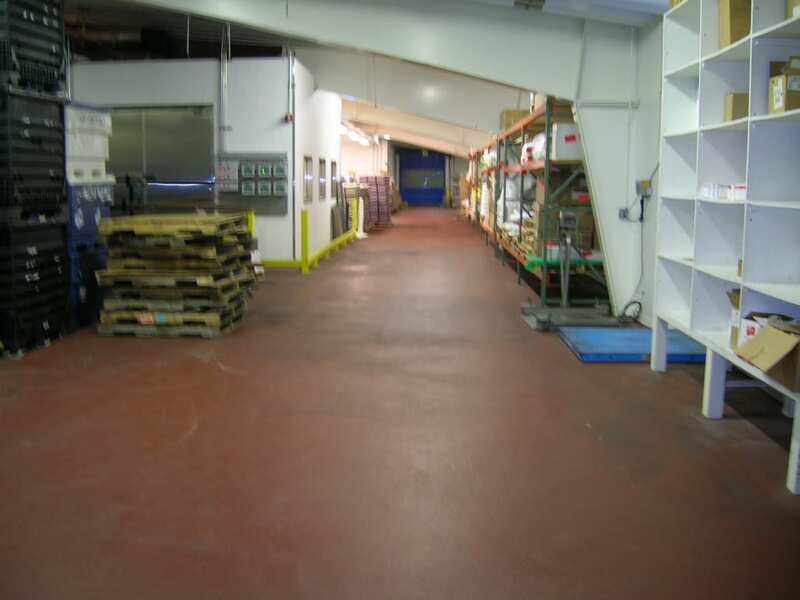 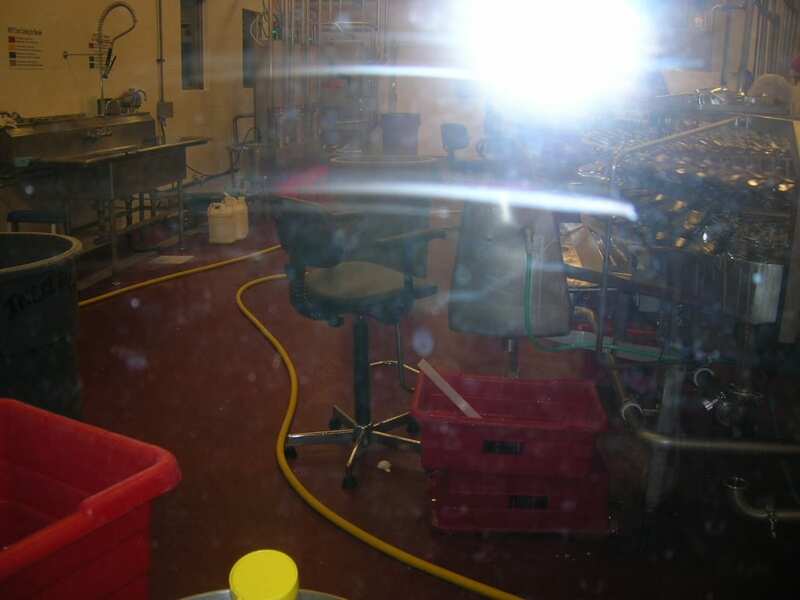 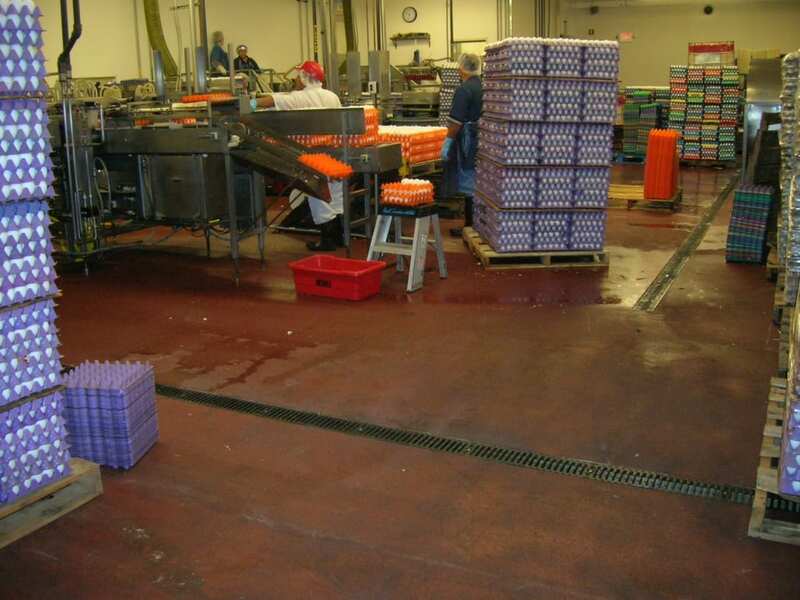 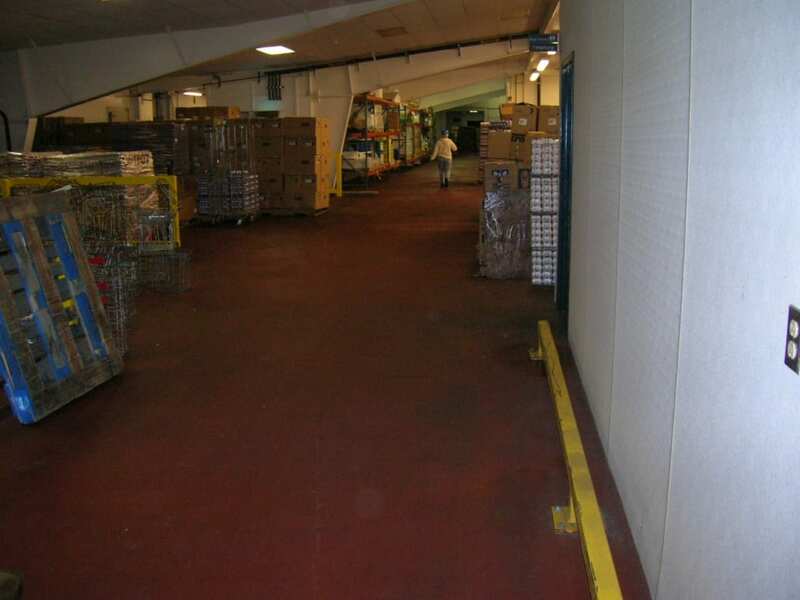 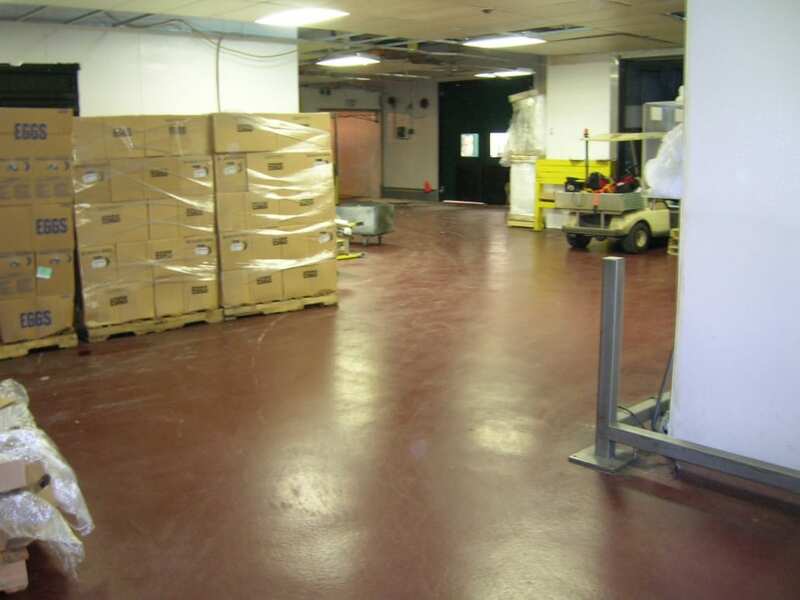 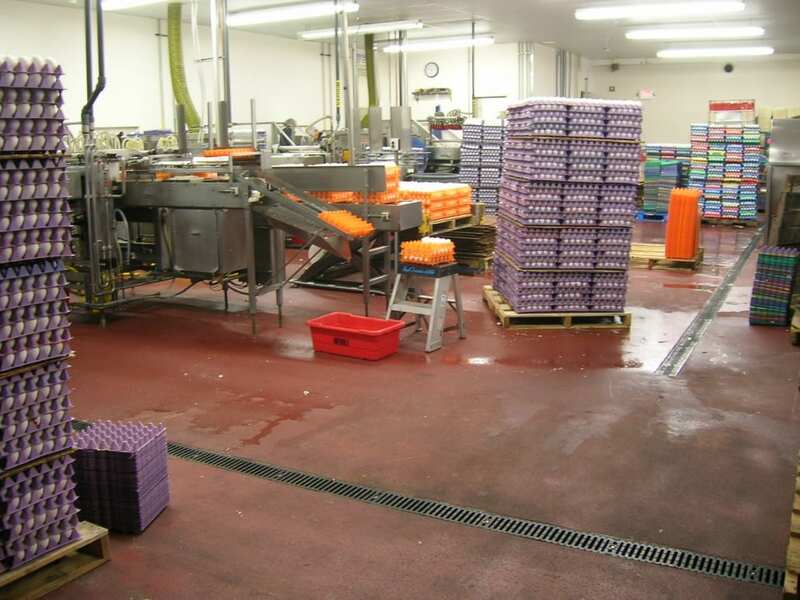 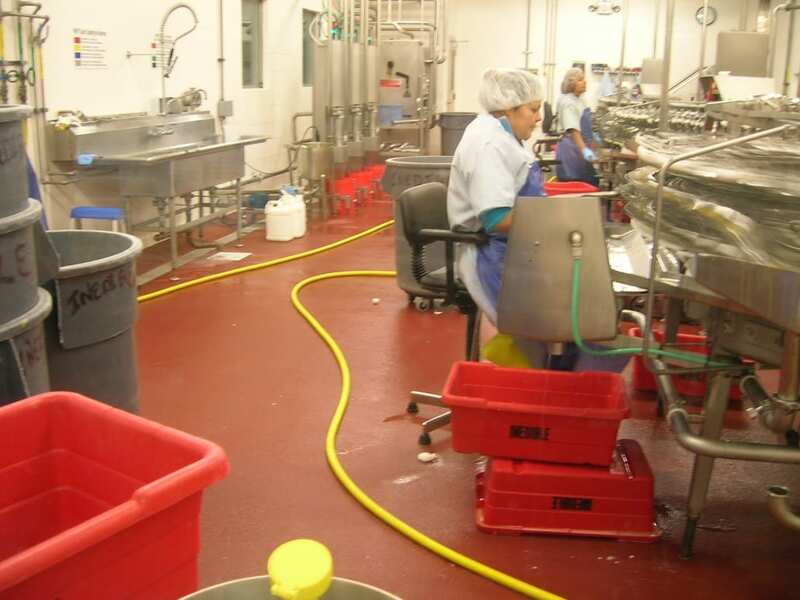 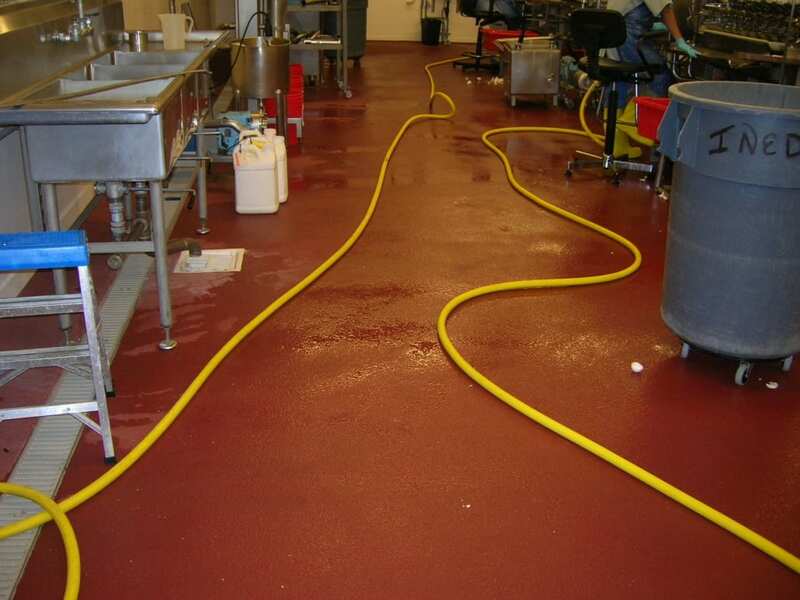 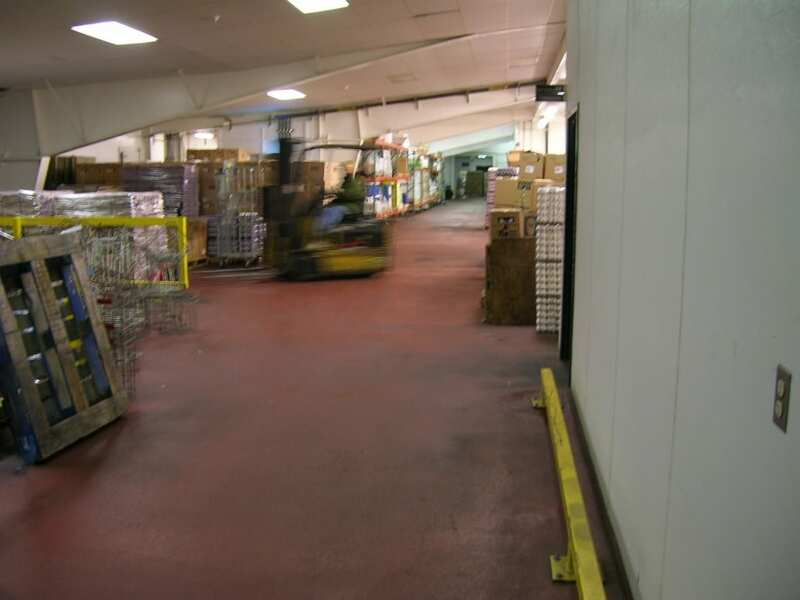 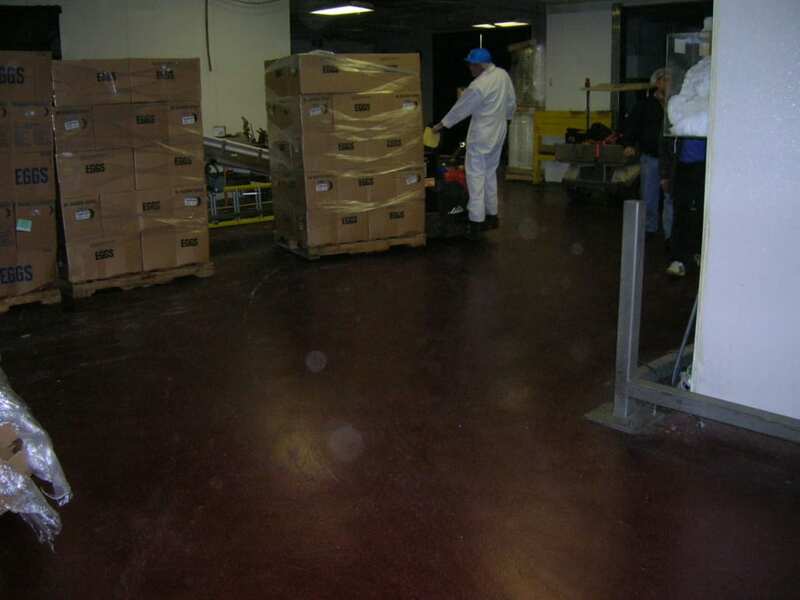 Our job at Willamette Egg Farms was located in Canby, Oregon and utilized an Epoxy red flooring from top to bottom. 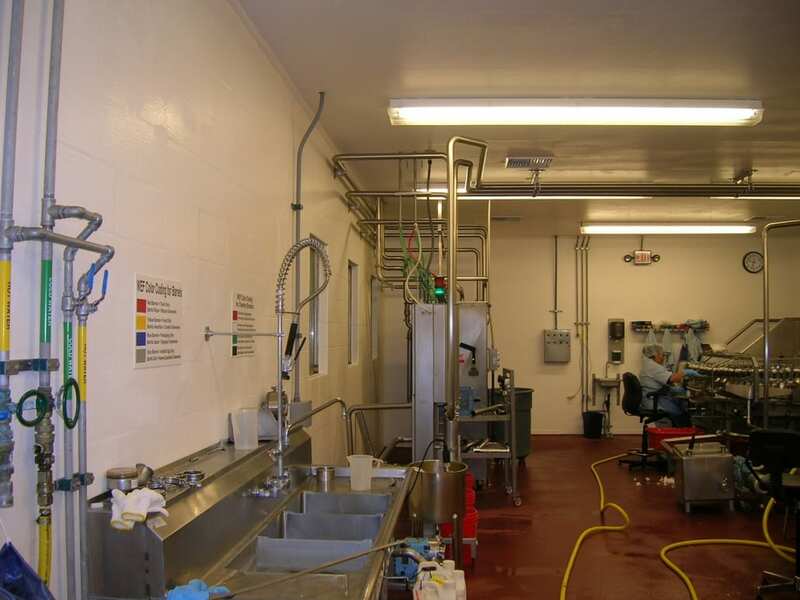 Walls and ceiling are polyester fiberglass with white gel coat top coat. 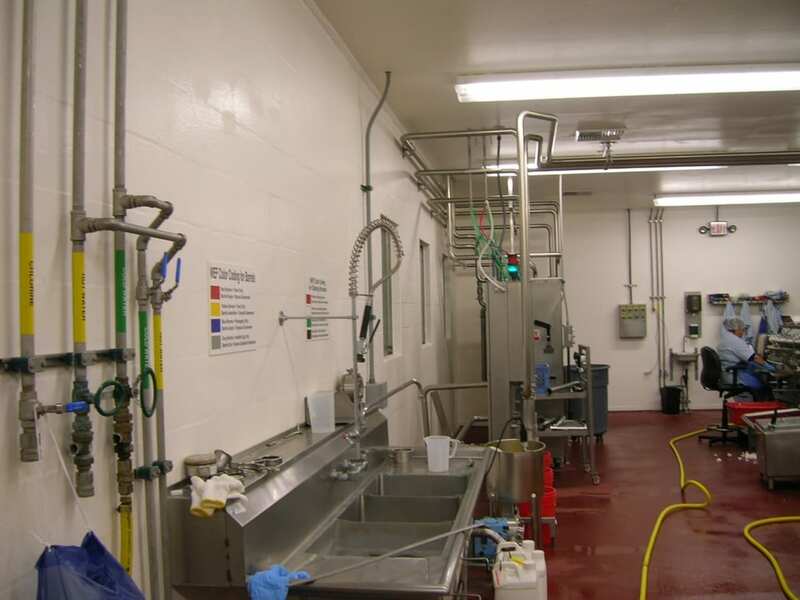 Click the categories below to see other jobs with the same attributes.